American-Muslim Friendship Foundation is undergoing a major identity/branding upgrade. As you can see, we have changed our name to simply, “Salaam,” which is the Arabic word for peace. More to come in the next month. 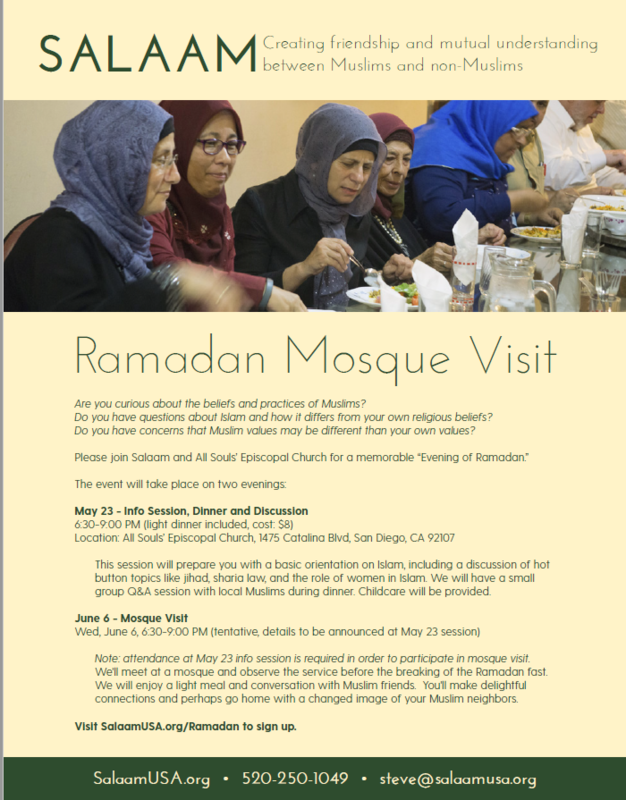 Announcing our first Muslim Awareness Workshop – taking place in San Diego. Please join us and help us spread the word.